The Squirm Firm is proud to announce the release of our new product line. We wanted to make your worm composting bin even easier to manage by providing some sweet worm composting meters and tools. Worm Compost Moisture Meter ($9.95) – Too much guesswork involved with keeping your worm bin perfectly moist? Not anymore! 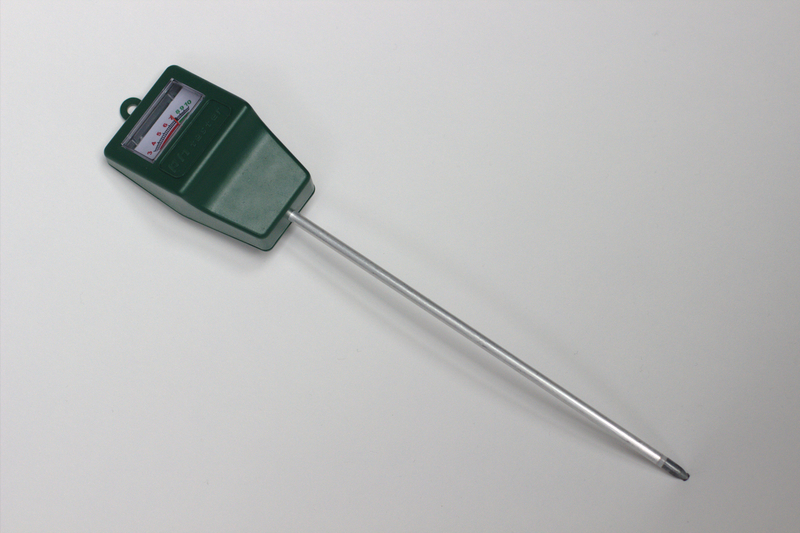 This Moisture Meter will give you a reading of the moisture content of your worm bin on a scale of 0.0-10.0. This reading will tell you exactly what to do to keep your bin in tip-top shape. 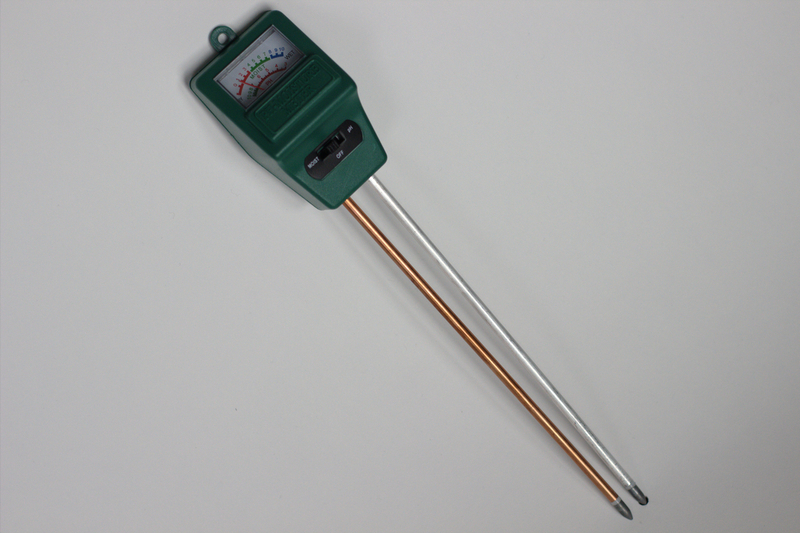 Worm Compost pH Meter ($9.95) – Like the Moisture Meter, this meter tests the acidity of your worm bin and indicates the pH on the screen. This helps you find out if you are over- or under-feeding your worms. Over-feeding can be dangerous to your wigglers, and you don’t want to kill your composting buddies! 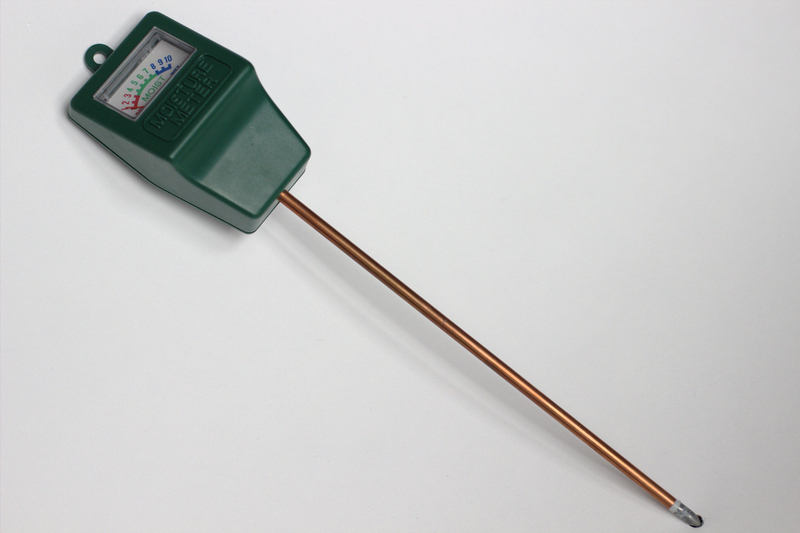 Worm Compost pH+ Moisture Meter ($14.95) – This 2-in-1 Meter can be used to test both the moisture content and the pH level of your worm bin. With this meter you will always know exactly what needs to be done to keep your bin in prime condition and keep your worms working at the maximum rate. Worm Compost Accessory Kit ($30.95, 20% off kit contents) – Our complete kit has everything you need to optimize your worm bin and get your little worm friends producing as much castings as they can, while also giving you the tools to manage your worm bin as efficiently as possible. 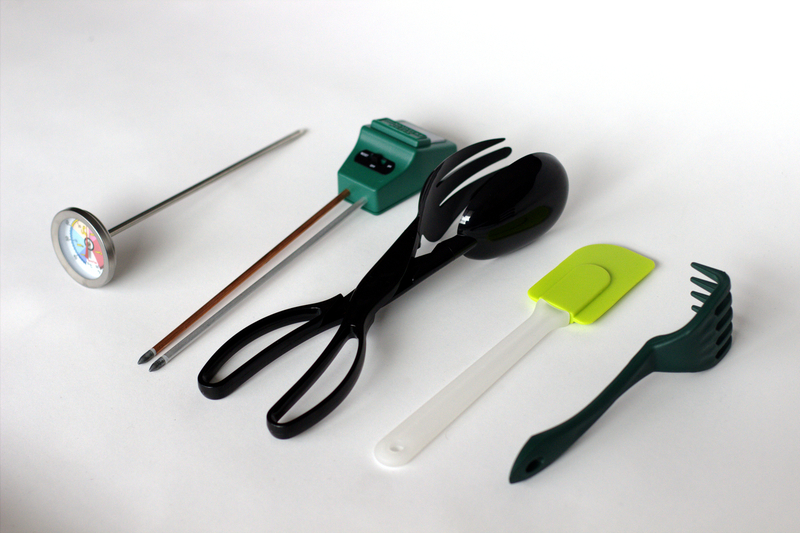 The kit includes 1 Worm Compost pH + Moisture Meter as well as the four items listed below. 20% off each item when you buy as a kit. 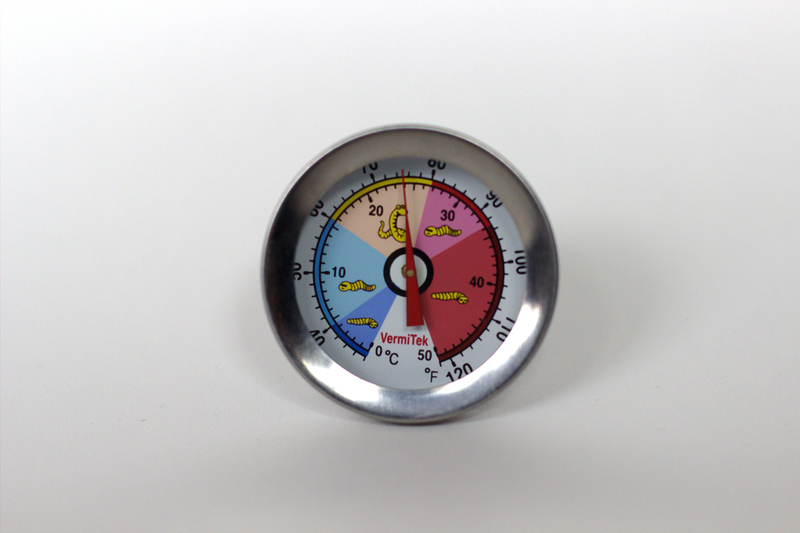 Worm Compost Thermometer ($7.95) – Our thermometer will help you find out the temperature deep inside of your worm’s composting environment with an extremely simple to read gauge. Gauge has indicative pictures with cute little red worms that will immediately tell you if your worms are at risk due to extreme heat or cold. 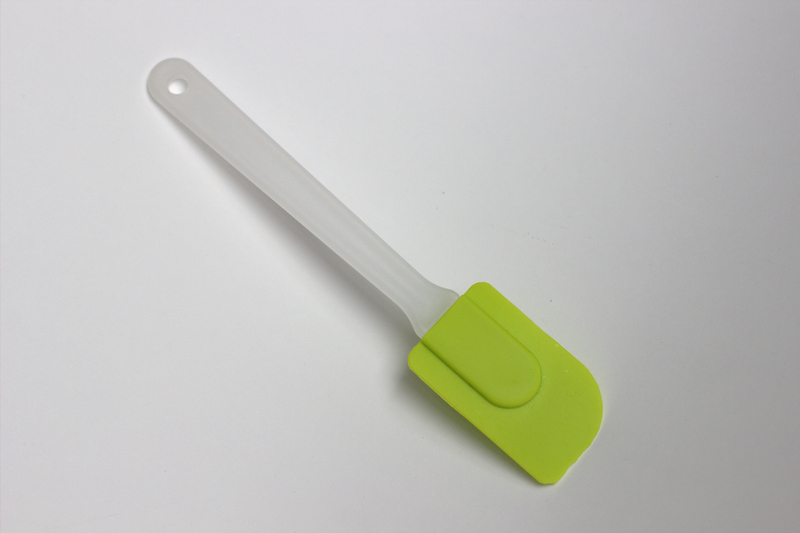 Worm Compost Harvesting Scraper ($3.95) – Harvesting your compost can be a messy task unless you have the right equipment. Our Worm Compost Harvesting Scraper makes it a breeze to scrape out every last bit of worm castings without getting your hands coated in the worm casting material. 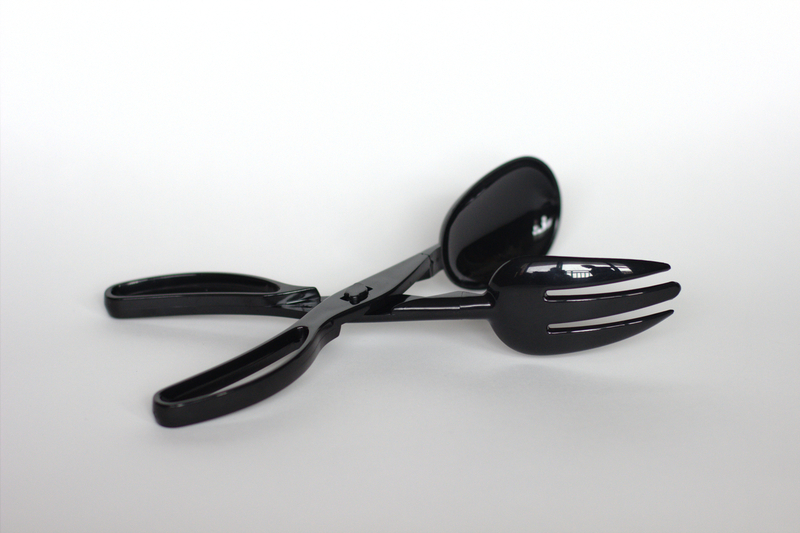 Food Scrap Handling Tongs ($5.95) – Before you feed your food scraps to your worm population, you need to let it sit for a few days so it can begin to rot and become easier for the worms to eat. Unfortunately, sometimes this means feeding your worms some pretty nasty (to us) stuff. 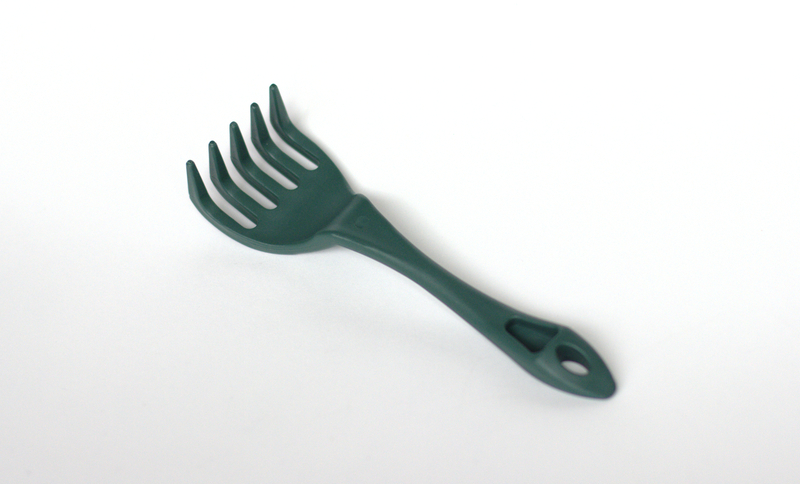 Our Food Scrap Handling Tongs allow you to keep that rotting food away from your hands to make sure you stay clean and safe. Worm Compost Turning Claw ($5.95) – Lastly, our Worm Compost Turning Claw allows you to fully turn your worm bin in a matter of seconds. Simply run it through your worm beds a few times in different directions and any tight anaerobic areas in the bin will be broken up so your entire bin gets the oxygen it needs to work right.